Optiminds specializes in customized tutoring programs for students of all ages. Based on a student’s unique requirements, these programs include brain fitness exercises designed to help improve cognitive skills and concentration. If your child has a learning disability or needs to improve math or reading abilities—and even if he or she is getting good grades—tutoring can provide a powerful supplement to a child’s education. If your child is struggling in school or has a learning disability, tutoring can help your student with their homework and with test preparation. A little extra one-on-one attention from the right tutor might be just the thing your child needs to learn or relearn important foundational material, or to reignite a spark for learning if your child is less than motivated. 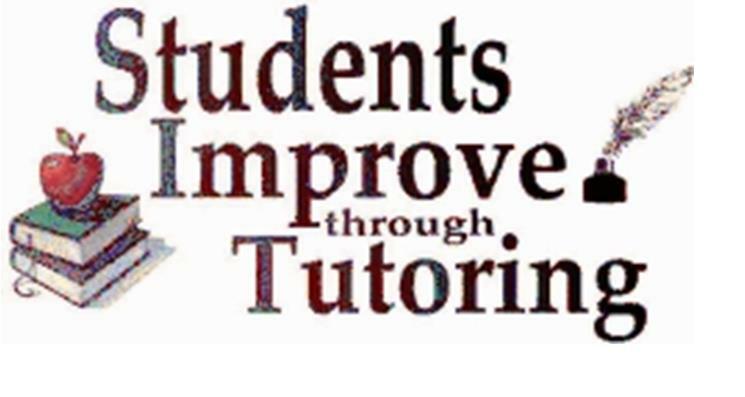 While the obvious reason for seeking a tutor for your child is to help improve grades, tutoring can also help your child develop more effective study habits, including organization, creating a productive study space at home and using time effectively. Even if your child is doing well in school, tutoring can help him or her move ahead to more challenging material outside of the school’s curricula. Sometimes children resist a parent’s well intentioned efforts to tutor them. With a tutor, the student gets an outsider’s perspective on material, which may be easier for the student to accept. Also, because most tutoring takes place outside of the classroom, it provides a less threatening environment that is more conducive to learning. For example, students who are quiet in the classroom are more likely to ask questions when working one-on-one with a tutor. 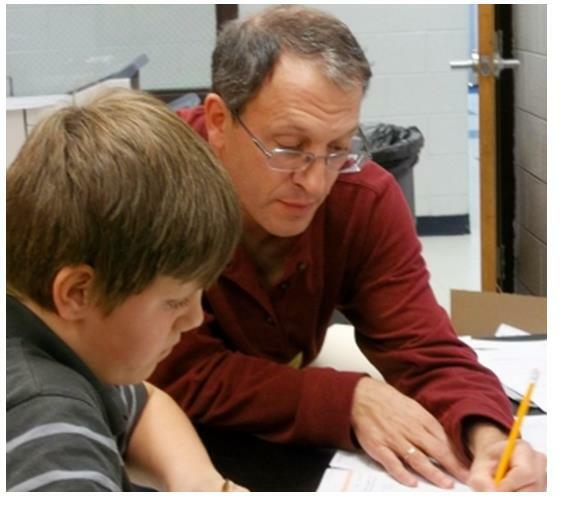 A good tutoring program grows with the student. Some children will need occasional tutoring after their grades improve and others may need extra help throughout their school career. In addition to tutoring, Optiminds offers parent coaching and parenting programs designed to instruct parents on how to handle their child’s behavioral or educational issues. Giving parents the tools they need to make positive strides in their relationships as well as tools to steer their child in positive directions. To learn more about Optiminds and our tutoring and parenting programs, call us today at (248) 496-0150 or visit us at: optimindsct.com. between 15 and 40 percent of children with dyslexia have ADHD. With this in mind, it is important for parents to look at the whole picture when assessing your child’s performance. Experts have found that similar areas of the brain are involved in both disorders—areas that lead to problems with executive function, memory, and processing symbols quickly. What’s different is how these disorders play out—dyslexic children have difficulty with reading and writing, while ADHD involves issues with behavior. 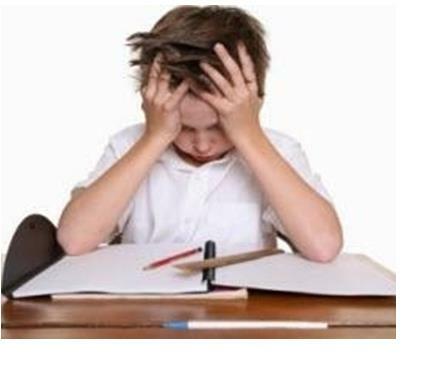 Children with ADHD and dyslexia usually have normal to high intelligence and high creativity, but are frustrated academically. They tend to process information differently—relying more on auditory and tactile approaches—than other children. If your child has either or both of these disorders, they may benefit from after-school tutoring. Optiminds can help you determine if your child has ADHD or dyslexia and design a customized program based on their strengths and weaknesses. 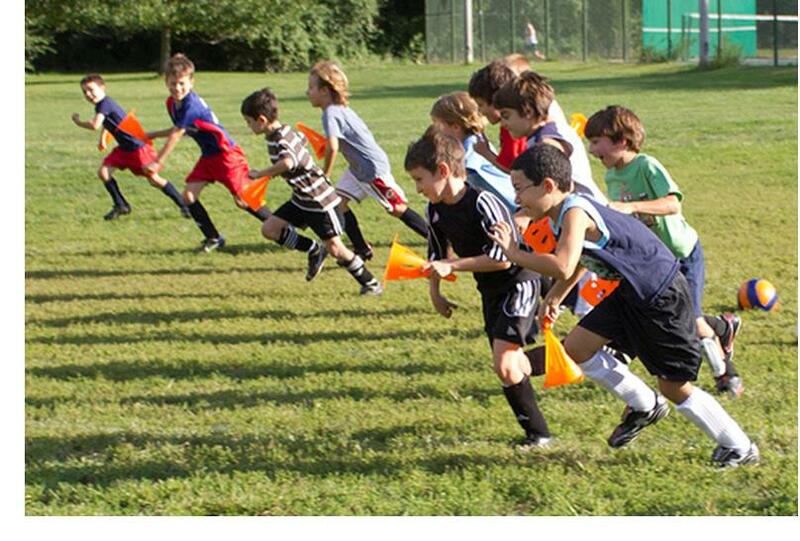 The transition into a new school year can be a time of excitement . . . and stress. Children and adults can become anxious, irritable or depressed by this major change. Talk about it—Talk with your elementary age children about their excitement, stressing benefits of getting back to school such as seeing their friends again and playing sports. Give them some control—Be firm in telling your children that they do have to go to school, but give them control over some simple choices, such as buying or bringing their lunch, or riding the bus or riding their bike to school. Keep the lines of communication open—Teens want you to listen to their back-to-school concerns without judging them. Do everything possible to keep the lines of communication open at this critical age. Look for patterns—A wild new hairdo? No problem. Purple hair and scary new friends and a drop in grades? This may be cause for worry. Focus on your goals—Remind yourself why you are going back to school (better job, more money, etc.). Remember that you’re not alone—Remind yourself that other “non-traditional students” have made it through this, and that it’s normal to be a little anxious or fearful. If your child continues to be anxious, distracted, struggling at school or exhibiting poor behavior, Dr. Jane Stewart and the Optiminds staff may be able to help. We will consult with you and your child to evaluate and identify problem areas or learning disorders that may be the source of the problem. We’ll design a customized program for improving your student’s cognitive skills, concentration, reading and other areas we have identified. Dr. Stewart realizes that often parents need help too. Optiminds offers parent coaching and parenting programs designed to instruct parents on how to handle their child’s behavioral or educational issues. Giving parents the tools they need to make positive strides in their relationships as well as tools to steer their child in positive directions. Call us today at (248) 496-0150 for an Initial Consultation or email Dr. Stewart at: jstewart@optimindsct.com.. Learn more about Optiminds’ customized tutoring programs by visiting the Optiminds website at: optimindsct.com.